Sophos began producing antivirus and encryption products nearly 30 years ago in the United Kingdom. Today our products help secure the networks used by 100 million people in 150 countries and 100,000 businesses. 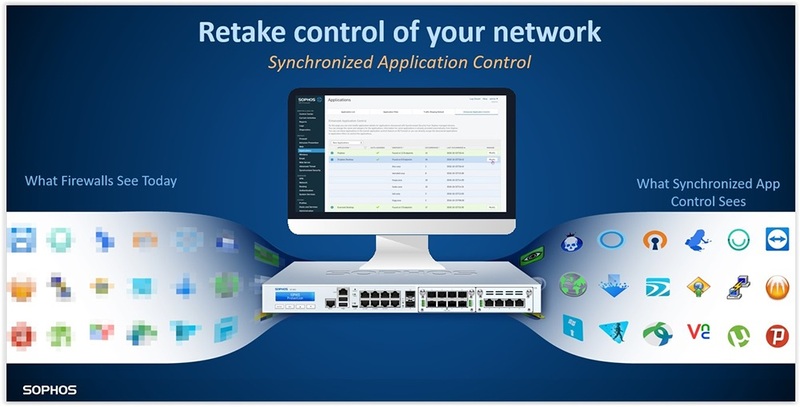 As IT networks grow in complexity, we’re focused on keeping IT security simple and reliable. We know that a proper security strategy must include networks, servers and devices—all devices—managed easily through the cloud. 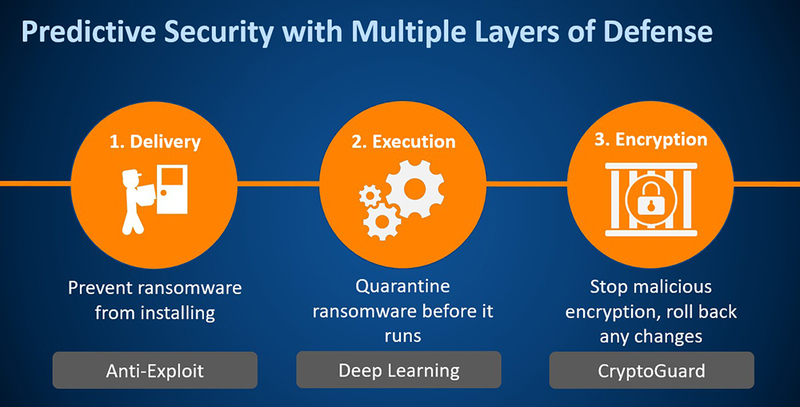 Sophos endpoint protection integrates proven technology like malicious traffic detection with real-time threat intelligence from SophosLabs to help you prevent, detect and remediate threats with ease. Web, application, and peripheral access policies can follow your users anywhere they go. 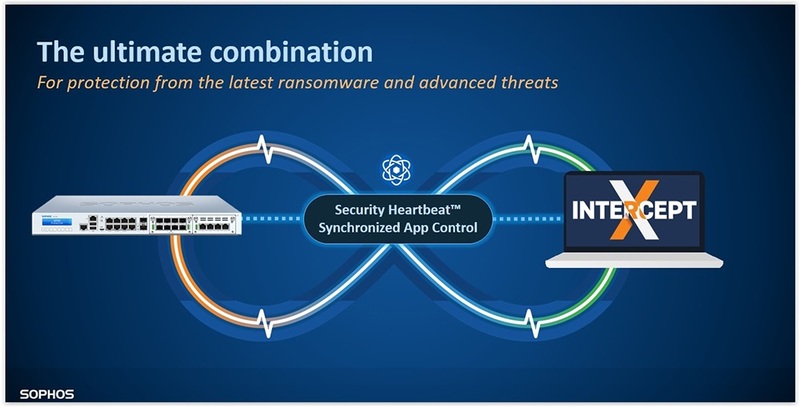 And, your firewall and endpoints can share a security heartbeat. Sophos Intercept X is managed through Sophos Central, the award winning security platform that lets you manage all your security in one place. You can start with one product and add more as and when you want to.